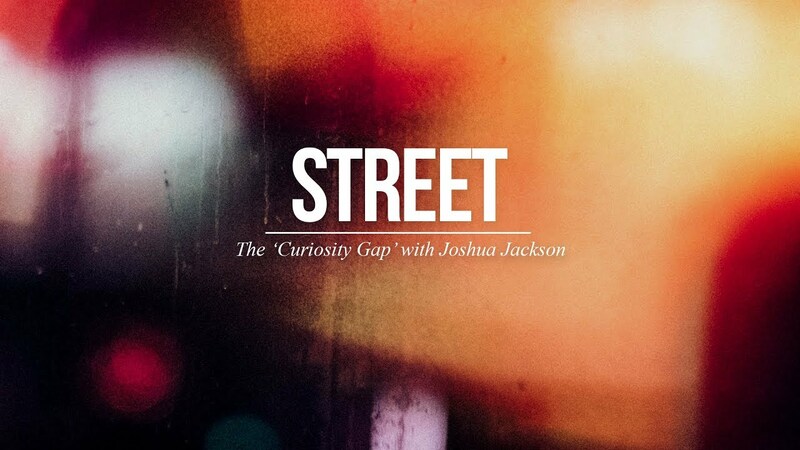 In this video Sean Tucker heads out onto the streets of Soho in London, with Joshua Jackson, to talk about creating mood and mystery in your street photography. He shares his philosophy for capturing the city he lives in, including how he uses the concept of 'the curiosity gap' to mask and abstract his subjects, encouraging those who view his work to lean in and spend more time with the image to find out more. You may also like "Embrace your Shadows: A lesson for Light and Life"